A traditional 1930’s twin-screw motor yacht of considerable period style and originality, built to a high standard using quality materials throughout. 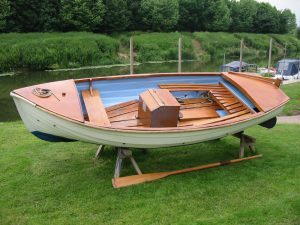 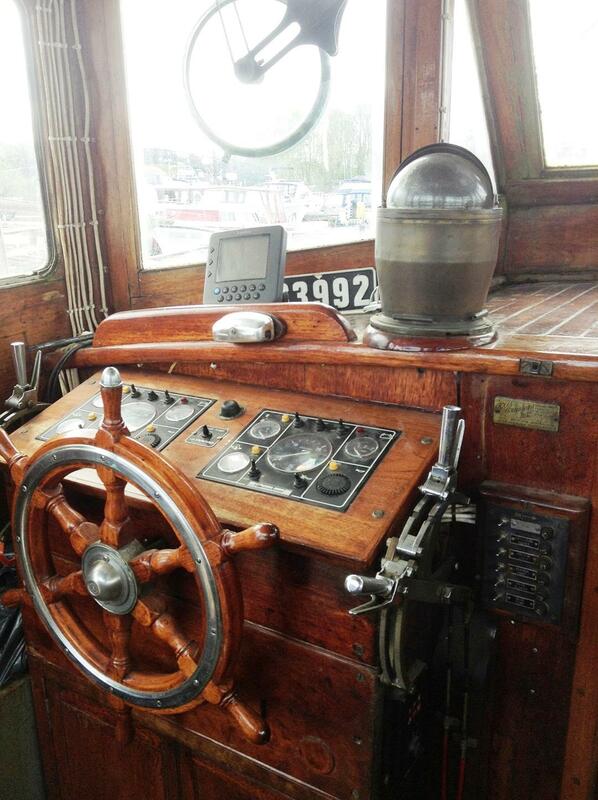 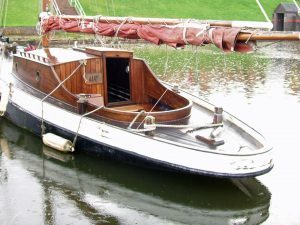 Carvel pitch-pine planked hull, copper fastened to double steam bent oak timbers continuing over the hog and with sawn oak frames in the aft section. 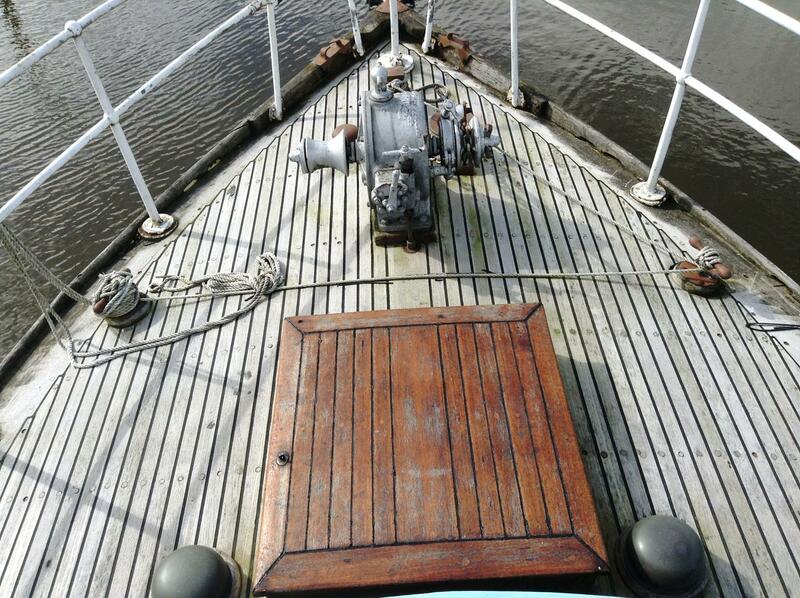 Teak superstructure and teak laid decks. 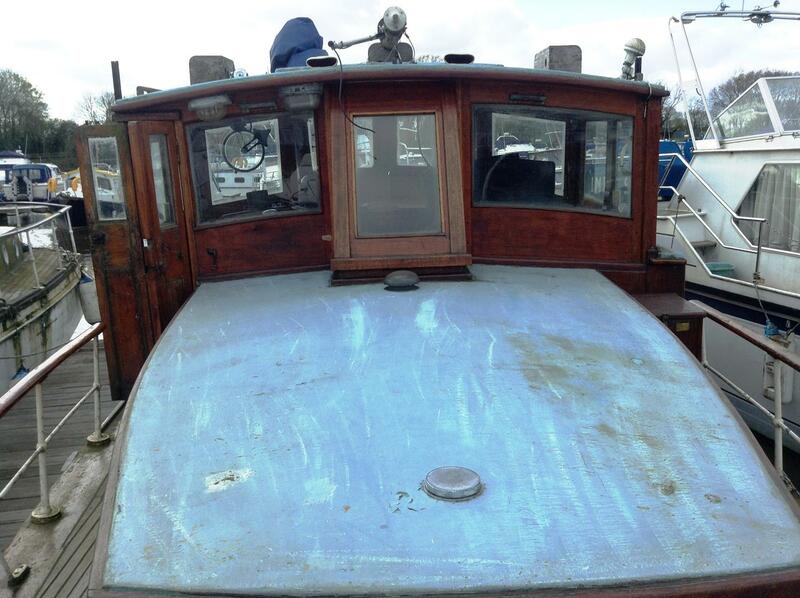 Sheathed coachroof, wheelhouse roof and aft cabin. 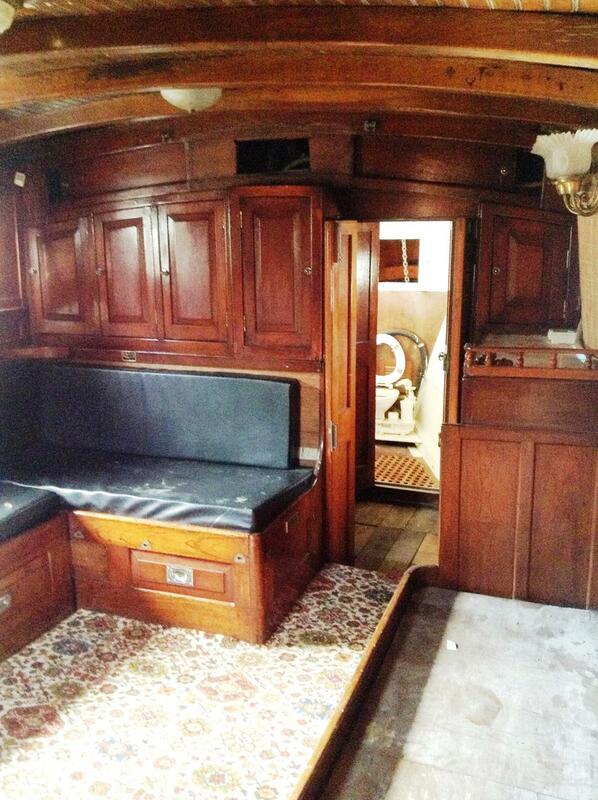 Spacious accommodation with original teak and mahogany joinery. 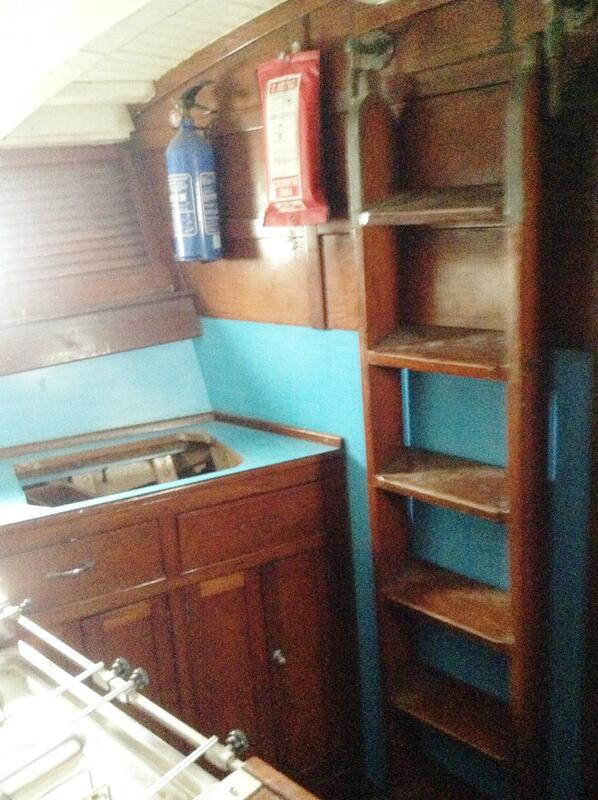 Heads compartment with marine wc, teak grating and shower tray and access to chain locker. 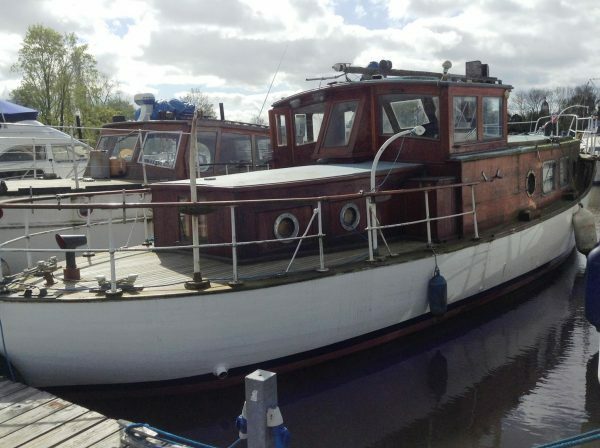 TWIN 135hp PERKINS SABRE 6 CYLINDER DIESEL ENGINES fitted new in 2000, last running 19th May 2014. Vetus 4kva Generator set. 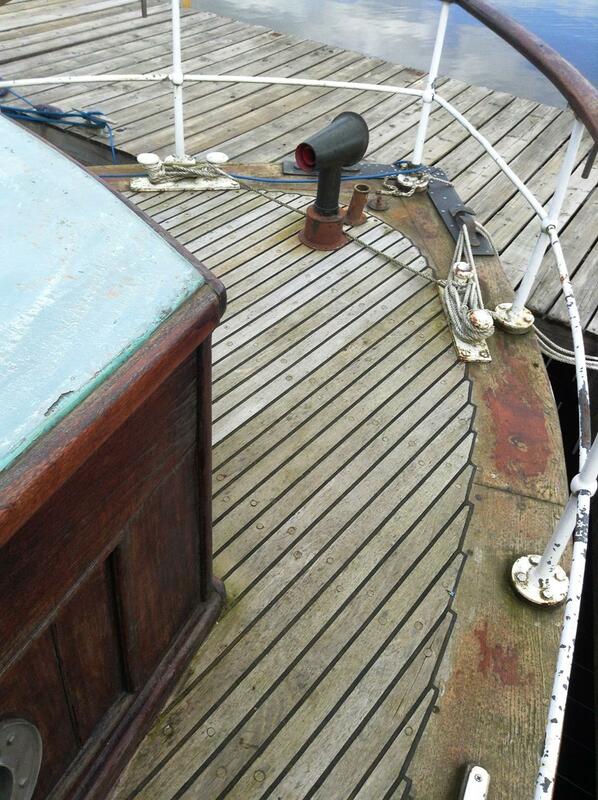 Battery Charging system. 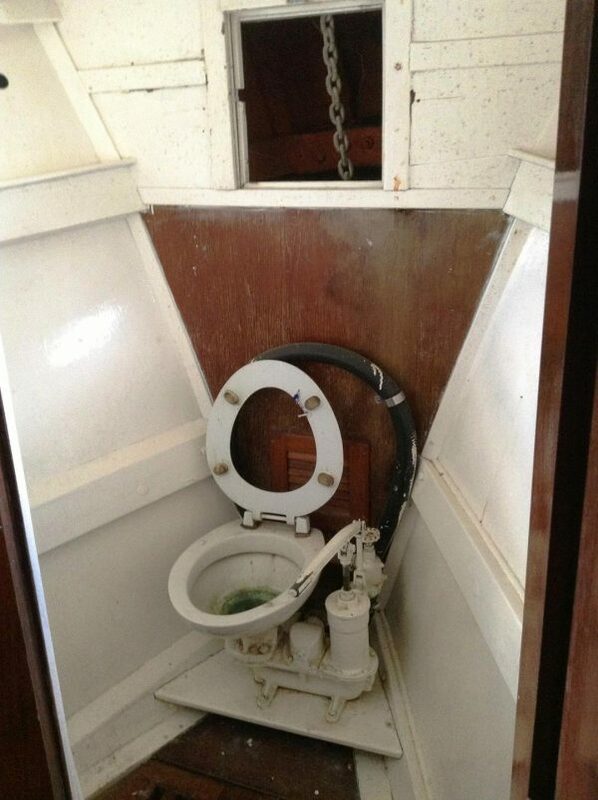 240 volt system. 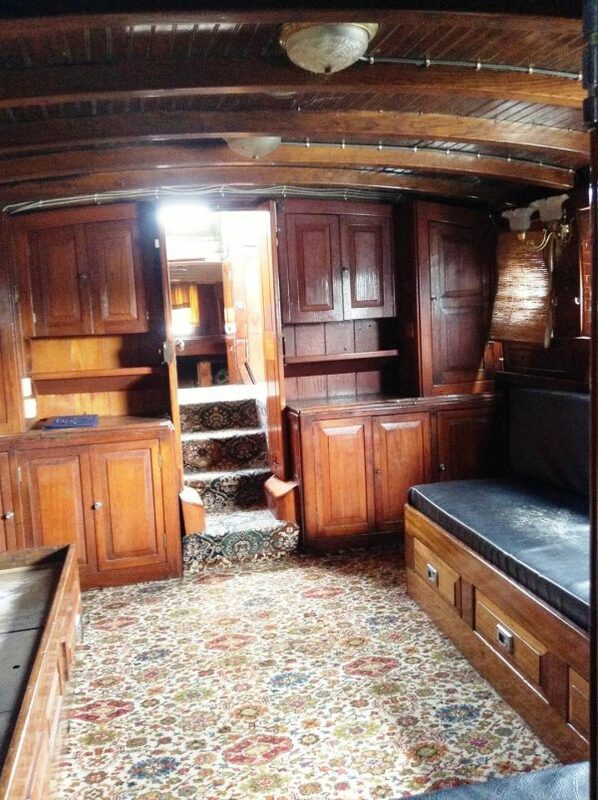 Aft Stateroom with double berth, fitted lockers and wardrobe, access to stern deck and large lazarette. 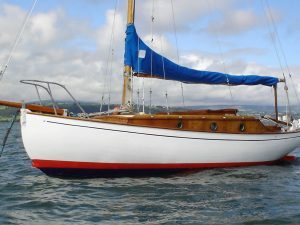 Classic Yacht Brokerage have known Belmura for over thirty years, during that time she has been in the same family ownership and well maintained by a local boatyard. 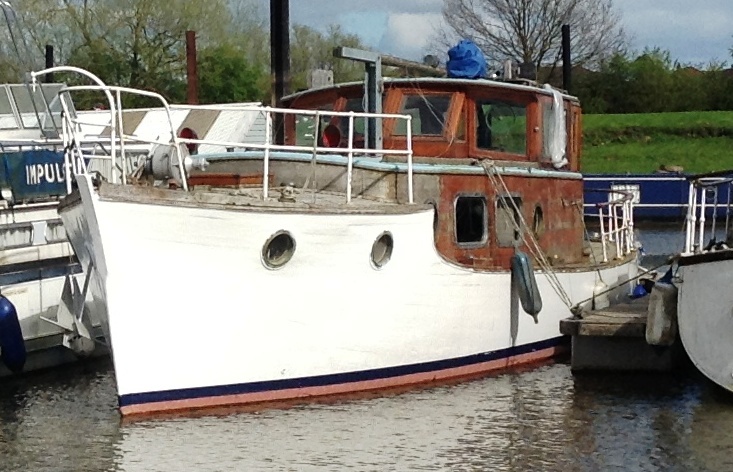 She has now been out of commission for the past few years although maintained to a reasonable standard. 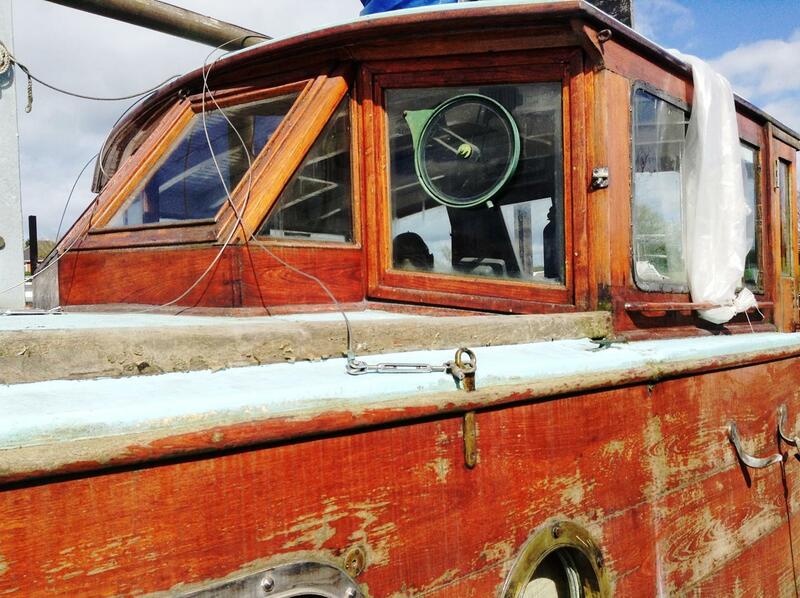 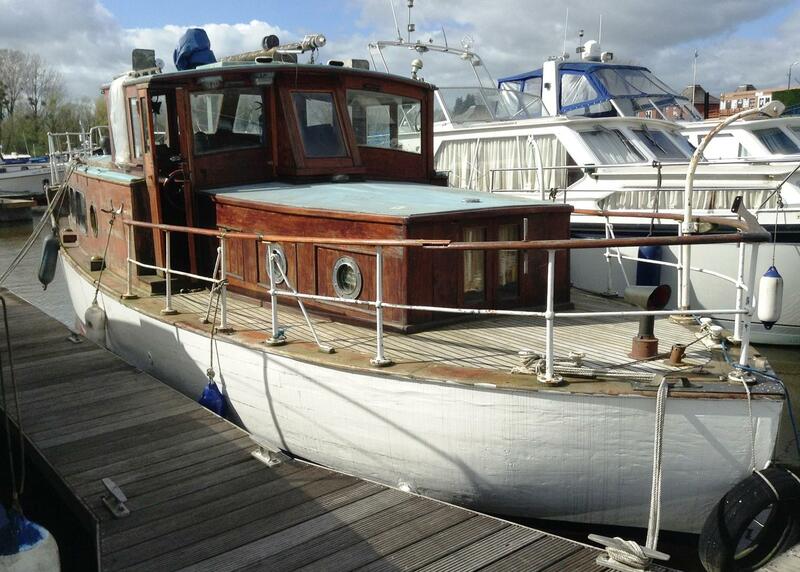 Autumn 2013 dry-dock and hull re-paint and repairs. This is a rare opportunity to purchase a good sized period motor-yacht offered at a modest price to take in to account the exterior cosmetic improvement now required. VIEWING: Through the sole brokers.